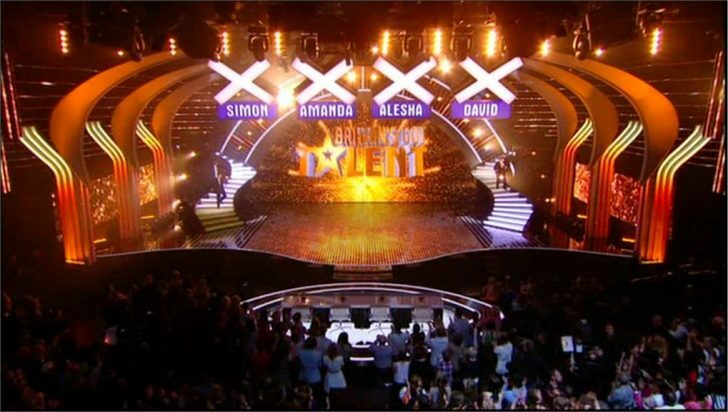 Britain’s Got Talent 2013: Who’s performing on the second semi-final? Britain’s Got Talent 2013 continues this evening for it’s second live semi-final show of the series. Performing on tonight’s show is another nine acts who will be hoping of making it one step closer to the £250,000 prize money and a spot on the Royal Variety show. Tonight’s lineup includes 14-year-old comedian Jack Carroll, singer Alice Fredenham, Dancers Martin & Marielle, Caberet singers Meat Diva, and Rapper Gabz Gardiner. Plus, Drummer/DJ MckNasty, Dance troupe MD, teen singers from Ireland Jack & Cormac, and singer Modupe Obasola. On last night’s show Richard and Adam Johnson and Arisxandra Libantino won the first two places in next week’s grand final. BGT continues on ITV and ITV HD from 7.30pm tonight, with the results show at 9.30pm.